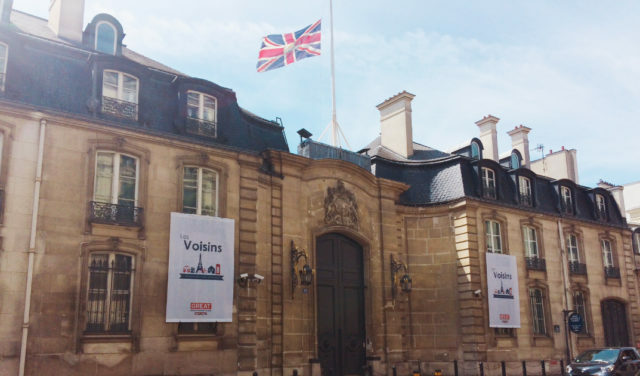 What does Brexit mean for British property investors interested in France? Home » Expert Advice » What does Brexit mean for investment buyers? What does Brexit mean for investment buyers? As negotiations for Brexit continue, whilst no one can say with any certainty what the coming months will hold, the word on the street is that it’s not going to make a whole lot of difference for those wanting to buy in France. For one thing, not being part of the EU has done nothing to deter people in far-flung places such as the USA, Australia and Asia. Granted, there might be a bit more red tape involved but the fact remains that it is absolutely possible for them to buy in France – and, in fact, a high proportion of our own clients come from those parts of the world. And even if we can’t be certain what comes next, we only need to look at what’s happened so far to see a pattern emerging, in fact the market has remained active since and even accelerated with British buyers keen to act now. It’s also worth remembering that Brits investing in buy-to-let properties in Paris are now reaping the rewards of the stronger euro in their rental returns. For that reason, if anything, the investment market is only likely to increase. We can also recommend a special currency service that can offer protection from future fluctuations. Another way to circumnavigate the weaker pound is with a French mortgage. With interest rates in France at a record low (at the time of writing anyway), if you can get a French mortgage, then you’re laughing. In fact, some purchasers are taking out a French mortgage even if they can afford to buy outright. Ultimately, with demand for property in Paris greater than ever, investors are more or less guaranteed a good return on their investment, with prices likely to continue rising. What is more as more and more big financial companies end up moving from London to Paris as a result of Brexit, there’s going to be an even greater demand for properties in the French capital. One way or the other, here at VINGT Paris, our role is to help and advise investors through every step of the process, ensuring they get the best deal possible – and that remains the same regardless of what may be happening on the wider political stage. Contact us, we would like to help! NB: This article is intended as guideline advice only and we always advise that you seek professional advice specific to your project.